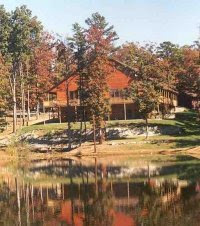 Winter Retreat - come back to Pinecrest for a winter retreat with all your camp friends. January 16-18, 2009. More details to come. Check back often for updates.